STEVEN JOHNSON JOINS RESOURCE AS SENIOR DESIGNER! Steven is an Atlanta native, and graduated from the University of Virginia with a Bachelor of Science in Architecture, followed by a Master of Science degree in Communications Design from Pratt Institute. He then went on to gain valuable industry experience working in the NY offices of Graham Hanson Design, DBOX and Gensler before returning home to Atlanta to start his own firm. It was here in the ATL that our paths crossed as Resource engaged him to bring his expertise to a few of our signage projects. The process was smooth, the values were aligned and the fit just felt right. 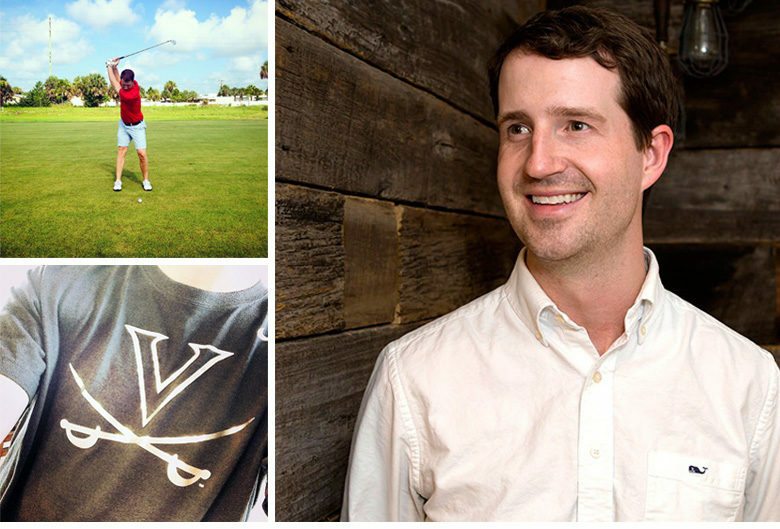 In addition to his design talent, Steven possesses a love of golf and an appreciation of the finer points of Tom Glavine’s circle change. When he is not at Resource, you can probably find him savoring an aromatic pour of Blade and Bow.